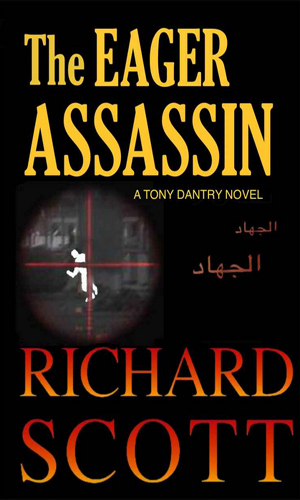 Tony Dantry is an agent with the CIA. He was, at least, a member in very good standing for a lot of years but now, in his mid-50s, he has put in his required years and is happy as a civilian. He has not real desired to get back into the action but life proves that often you do not get a say in the matter. Dantry came from a very liberal, upper middle class upbringing. It had been a happy, 'normal' life but where his older brother had gone into high finance as seemed the family tradition, the younger Tony Dantry had elected to join the CIA - hardly the sort of thing his family understood and certainly did not applaud. Arguments about this and other things had driven the brothers apart during adulthood. It was the death of his older brother at the beginning of the first recorded adventure that brings Dantry back into the action. In retirement, Dantry was happy. He had moved to the Big Apple but wanting a cheaper (he was nowhere as financially connected as his brother), he moved to the small community known as City Island, an actual island located between Manhattan and Queens. He further simplified his expenses by moving onto his 36-foot Chris-Craft, a cabin cruiser that, at 18 years old, had seen better days and like Dantry, was probably good for a few more if treated properly. When he later met the lovely mature Joanna who had an apartment on the island and after that his residence shifted back and forth, usually with her. Fishing and sailing and the odd hobby kept him busy and life with Joanna kept him happy. That would change with first the word that his brother had died in a car accident and then a phone call from an old opponent in the KGB that it had been no accident. Now Dantry was back. Tony Dantry's brother, a member of the International Monetary Fund, is killed in an accident. Then a retired KGB agent, once an opponent of Dantry, tells him it was murder and there will be more unless the two of them can stop the Russian leaders behind it. A Yemeni terrorist is out to do his mentor, bin Laden, one better with an incredibly destructive plan on America and will get away with it unless Tony Dantry can stop him. A Nobel prize winning scientist has been working on something revolutionary without letting others on to what it was. Then a day comes when he has a chance to use that technology to save a person's life but doing so has unforeseen consequences. 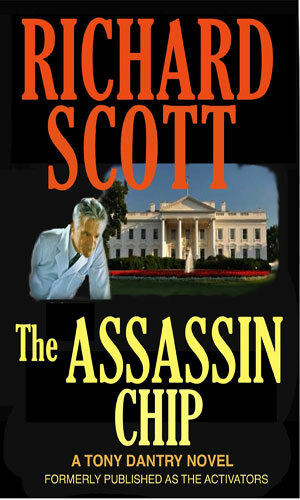 The first book had an interesting plot and the events made a great deal of sense. 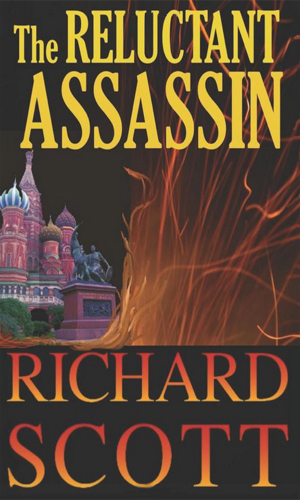 The dialogue really slowed the book down, though, as the author, IMHO, seemed to feel the best way to give the backstory to how and why Russia was as it existed after the fall of the Soviet Union was to have the characters lecture to each other things they obviously would have already known. Once the talking is done, the book picks up again. The second book is far better and is very enjoyable. The author definitely knows plotting and that makes the books a good read.